Our company has over 22 years of experience providing solutions for assisted movement over stairs since 1995. Give us a call at (+65) 6250 0555 and ask for a “no obligation” on-site visit by our own stairlift specialist. we will be able to advise you on the most cost-effective solution. 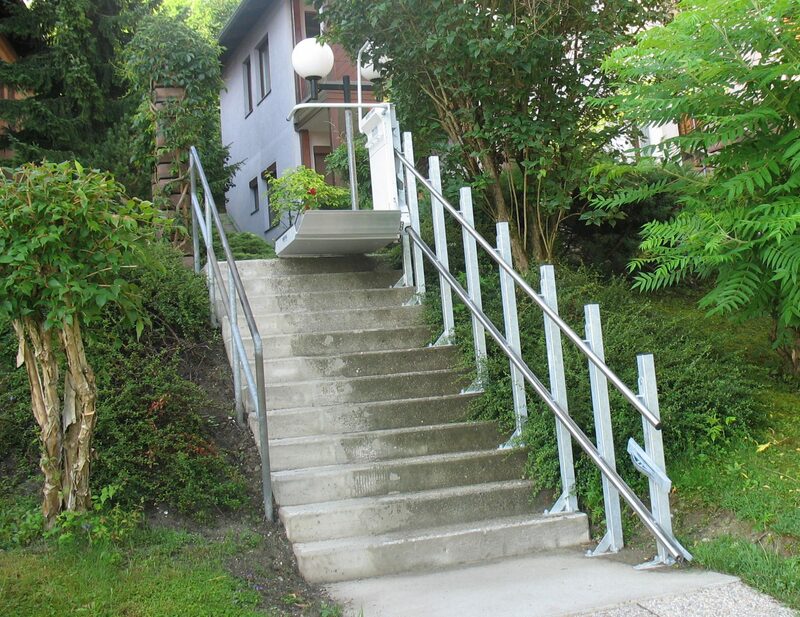 We apply the latest technology from Netherland in precision measurement of your staircase “on the fly” to produce an accurate (within 1mm) AutoCAD design for the chairLift to be built halfway around the world at Austria Europe. was established in 1995, with the focus on marketing a broad range of hospital equipment, medical and healthcare products and assistive devices for the disabled that enable the physically challenged and the elderly to undergo rehabilitation, lead a normal and productive life with the optimum level of independence, and re-integrate into the community. We endeavor to serve our customers based on the principles of integrity, honesty, and fairness. As part of its continuing effort to exercise social responsibility and align itself with national policies, Rehab Mart supports the government’s health assistance plans for the pioneer generation, low and middle-income groups and the disabled. RehabMart Homecare provides solutions for access to stairs using Chair Lift, Stair Lift, Platform Lift.